I'm doing the Cover Madness Giveaway Hop again this year!! It's one of my favorite giveaway hops and it's hosted by Xpresso Reads. 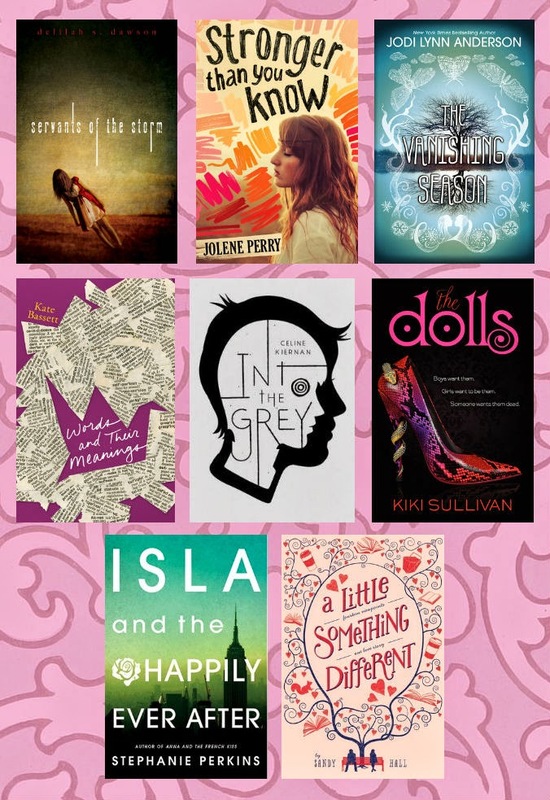 I am definitely obsessed with cool looking book covers & new releases, so this is a mash up of BOTH!!! Fantastic selections! Thank you so much.